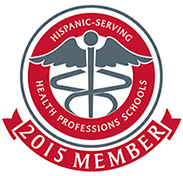 The College of Medicine – Tucson is committed to inclusive excellence. 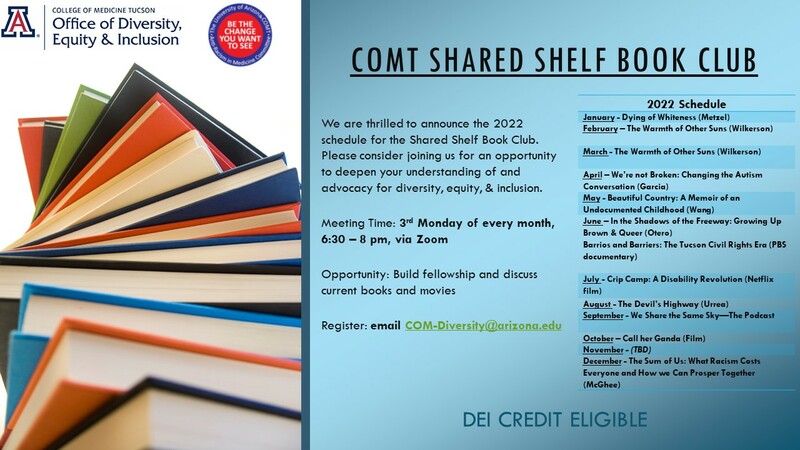 The Office of Diversity and Inclusion was established to lead the College’s current diversity and inclusion efforts for students, residents and fellows and faculty and staff, as well as initiate, coordinate and evaluate new programs to create a comprehensive network of diversity and inclusion initiatives. Schools Attended: Dine College (Navajo Community College) 1996, University of Arizona 2001, University of Arizona, College of Medicine 2006. 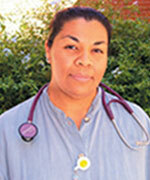 Asmaa Abu-Maziad, MD, joined the Division of Nephrology as a clinical assistant professor. As a pediatric nephrologist, she will provide care for children with a variety of kidney problems and disorders at Banner Children’s – Diamond Children’s Medical Center and Banner – Diamond Children’s Multispecialty Services. 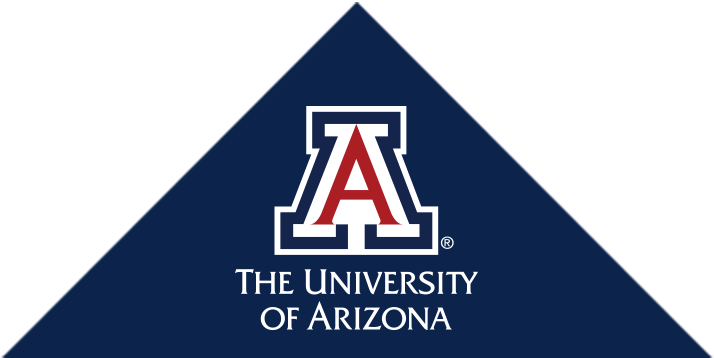 Victoria Murrain, DO, has been promoted from interim to permanent deputy dean for diversity and inclusion at the University of Arizona College of Medicine – Tucson.